Auditions: Performers are welcomed to make an appointment via Sign Up Genius. Those without an appointment will be seen as time permits. Please come prepared with 16-32 bars of a musical selection. You must have sheet music for a provided accompanist or accompanying tracks. 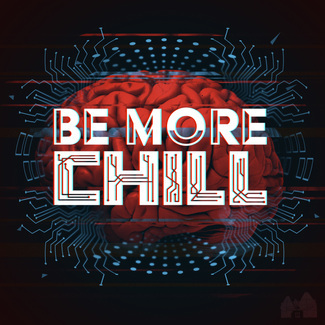 Be More Chill is rated 'PG-13'. Performers ages 17 and older are welcomed to audition. Video Auditions: If you are unable to make the general auditions (we strongly recommend an in-person audition), an accompanied video recording of your audition song, with a scale run for range, may be submitted before April 1st to [email protected] Please send via unlisted YouTube link. You MUST attend callbacks on Wednesday, April 3rd in order to be considered for a role. If this is not possible, please email [email protected] with any questions or concerns. Callbacks: A singing, reading, and choreography round, will be required at callbacks. Audition forms, packets, and tentative schedules may be downloaded at selmaartscenter.com/audition.